Crop Cycle társasjáték - Magyarország társasjáték keresője! A társasjáték érték! A Crop Cycle egy nagyszerű társasjáték, 2 - 5 játékos részére, az átlagos játékidő rövidebb, csak 15 - 45 perc. A társast, 13 éves kortól ajánljuk kipróbálni. A játékmenet erősen épít a pakli tervezés, a kártya húzás és a vedd el mechanizmusokra. Have you ever felt like farming, but weren’t sure if you wanted to experience the stress of unpredictable weather, stiff agricultural competition, and all the other challenges farmer's face? 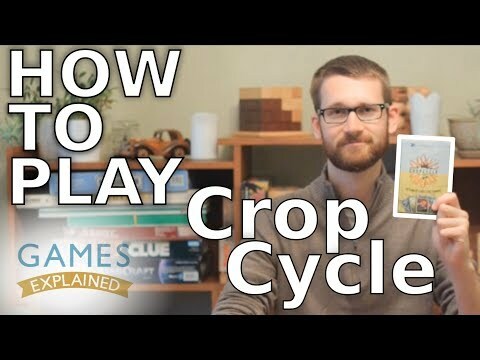 With Crop Cycle: The Game of Competitive Farming you can experience all the fun of farming with none of the drawbacks. 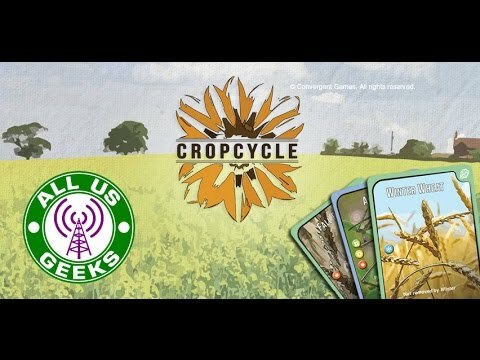 Crop Cycle is a 2-5 player card game that has players navigating through the four seasons as they struggle to plant, protect and harvest their crops for points while preventing their opponents from doing the same. Farming principles merge with accessible and frantic gameplay where fortunes are made and lost at the hands of weather, nature, and competition. 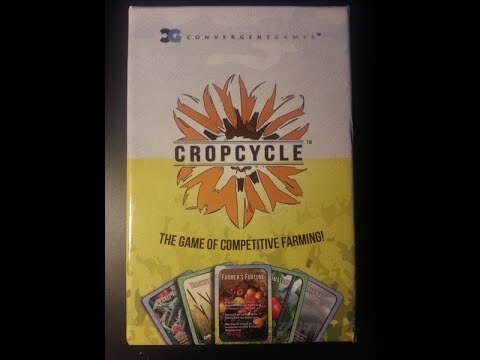 Crop Cycle features artwork from around Convergent Games resident province of Manitoba, with photographs of local agriculture providing the artistic and information basis for this educational and engaging card game. Farming has never been so much fun!